Novus Res is a virtual reality games studio that creates content for Oculus Rift AND HTC Vive. Immerse yourself in virtual worlds and experience gaming in a new way. Virtual reality games for the Oculus Rift and HTC Vive. Bring new levels of wonder to museum spaces and engage audiences with interactive virtual experiences that promise to delight. The National Motor Museum Bush Mechanics exhibition has commenced with a game developed by Novus Res featuring in the exhibit. Based around the hit TV series, the exhibit features the resourceful mechanical repairs of the Aboriginal cast. Our new virtual reality experience Freelands debuts at the 2016 Adelaide Fringe. The Adelaide Fringe has just announced that it will be running the Digital Playground as part of the 2016 Fringe Festival. Novus is very pleased to announce that we will be part of this event and will be providing home grown virtual reality experiences developed right here in South Australia. 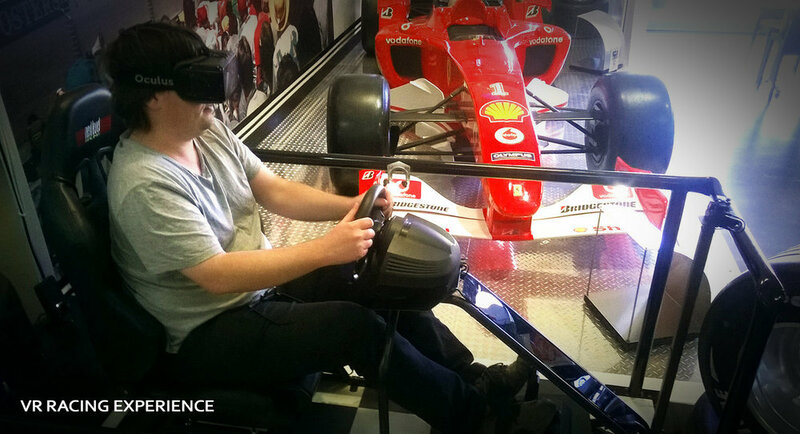 As you may have already guessed we love talking about virtual reality here at Novus Res. We are lucky enough to spend a good portion of each day making VR applications so it is nice to stop every now and again to spend some time spreading the word. We spoke this week with the guys from the DotNetRocks podcast. The success of virtual reality in coming years is going to rely heavily on giving users a reason to put the headset on. The current wave of new VR hardware from headsets to input devices is driving the current phase of growth in virtual reality but in order for that growth to continue we feel that content is going to be the most important facator.